View cart You cannot add another "Madame Claude Tain" to your cart. View cart “Madame Calot” has been added to your cart. 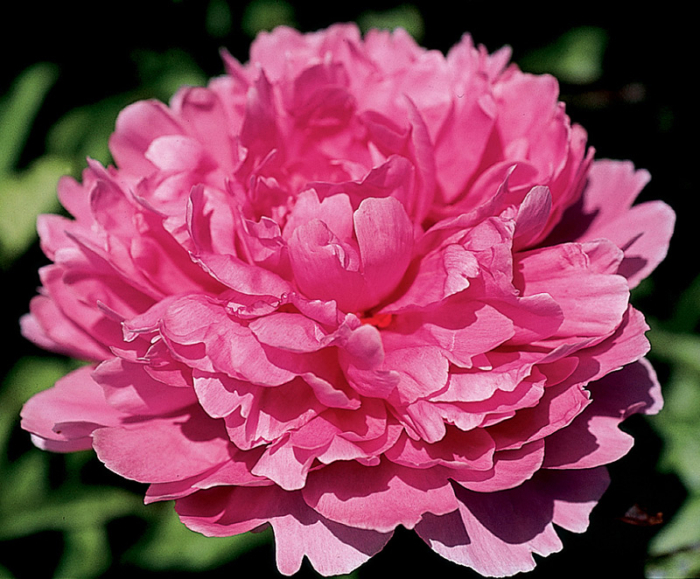 (Dessert-Doriat 1927) Madam has a large, double flower in a bright, rich medium shade of pink; a short peony, only 26 inches, that sits splendidly in the front of the border.